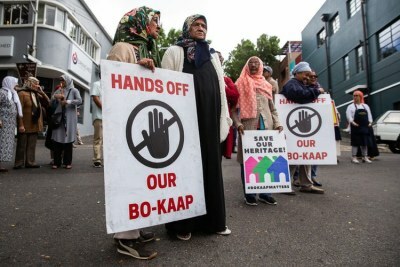 "It's about restorative justice, to restore economic emancipation, social cohesion, identity and a sense of urgency," said District Six Working Committee chairperson Shahied Ajam after a ruling by the Land Claims Court in Cape Town stated that people with outstanding District Six land claims will be able to move back to the area. 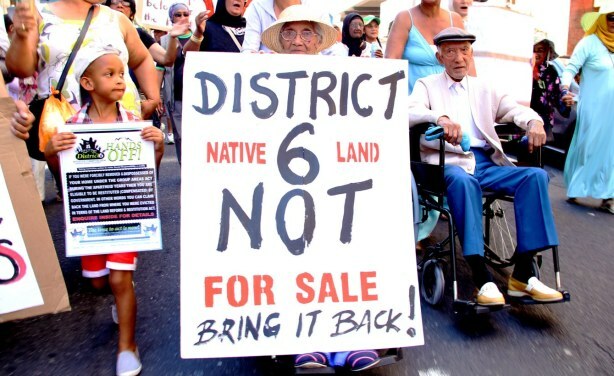 Yasiem Beckles, 4, Catherine Wagner, 91, and Cyril Wagner, 92, lead a march of land claimants from District Six to the Civic Centre (file photo). Is Land Expropriation a 'Done Deal' in South Africa? Can Land Expropriation Boost South African Property Rights?